Yesterday was the first real day of spring here in the Netherlands. The temps hit 18C and a coat was no longer necessary. Hubby and I even had our first glass of wine in the garden! I can’t even begin to tell you how much I love the two seasons ahead! Spring and summer mean outdoor meals, crisp wines and markets overflowing with color — not to mention trips to France! We’ll be headed to the beaches of the north in just a few weeks, and I’m hoping we’ll have great weather. I am so looking forward to walks on the beach, seafood and sea air! The gorgeous weather had me craving one of the most beautiful and light desserts ever: a crisp pavlova topped with crème fraîche, berries and shaving of chocolate. The best thing about this dessert is that it is so easy to make! Whisking those egg whites in a standing mixer is the hardest part — and you’re not even doing the work! Another wonderful thing about this dessert is that you can top it any which way you please. Try different fruits or whipped cream instead of crème fraîche. You’ll love it! 200ml egg white (I used Two Chicks liquid egg white ) PS: not sponsored! Preheat the oven to 150C. Whisk the egg whites in a mixer on medium-high speed. Once they start to hold their shape, gradually add in the sugar. Line a large baking sheet with baking paper. Use a bit of the beaten egg white to hold down the paper (place a small dollop on each corner). Spread the egg white on the baking tray in a rough circle of about 33cm. Bake for an hour and a half at this temperature. 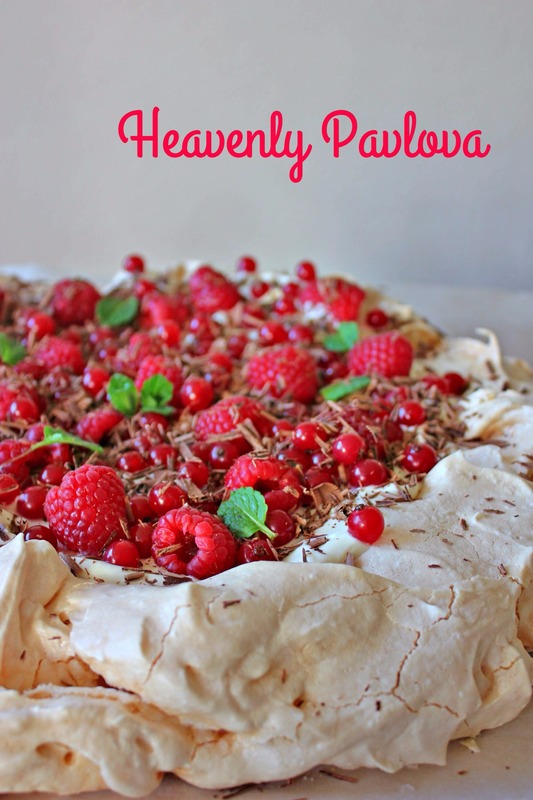 After that, reduce the heat to 90C and give the pavlova an extra 15 minutes with the oven door slightly open. Allow to cool. Spread the crème fraîche over the pavlova and garnish with the fruits, shaving of dark chocolate and mint leaves. 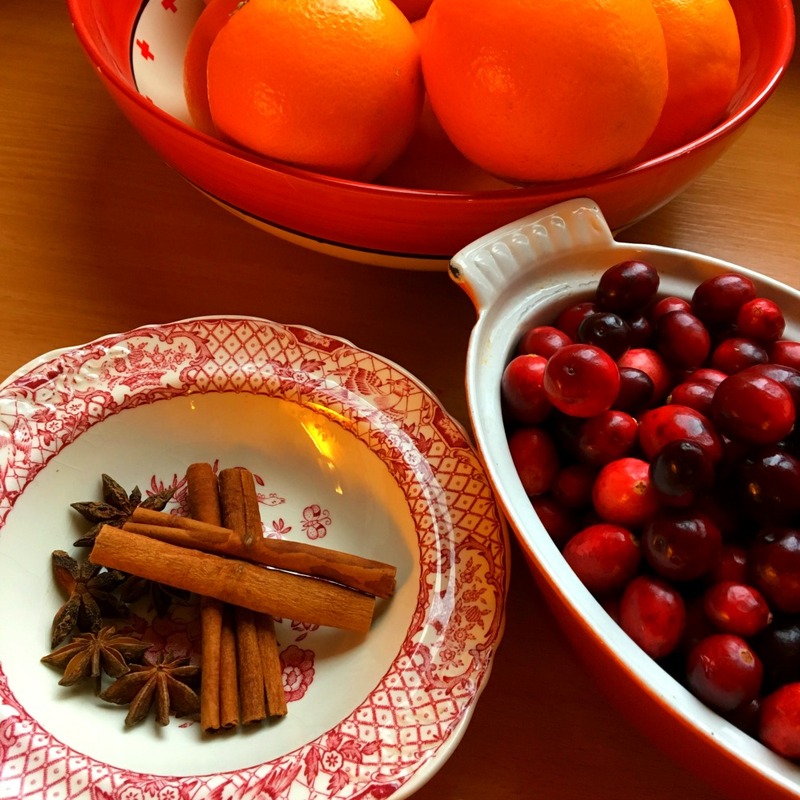 Last Friday I decided to take the day off and spend it in the kitchen, listening to Christmas music and making some holiday treats to enjoy with my family during the weekend. The last few weeks have been hectic, and this was truly a much needed break. I am always amazed at how therapeutic cooking can be. The act of creating something that not only looks nice but tastes good (and will make people happy) is so rewarding. I cooked from early in the morning until about 6:30 p.m. in the evening when Hans showed up. By that time, I was just putting the final batch of mince pies in the oven and the house smelled of Christmas! I think I may do this every Friday from now on, at least for the rest of this festive month! My first mince pies! 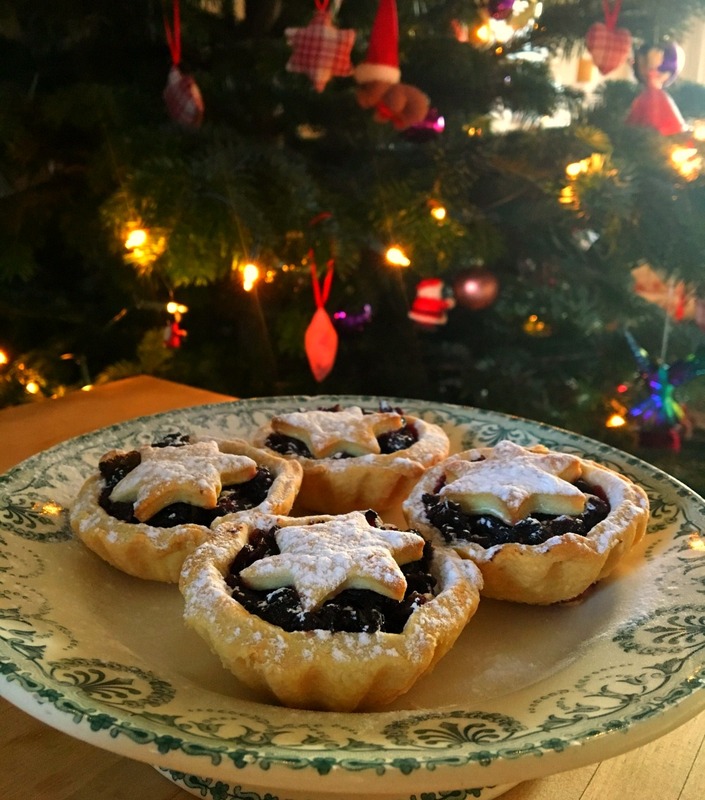 The crust recipe is by Dutch food writer Yvette van Boven (in this month’s Delicious) and the filling is the cranberry mincemeat in Nigella Christmas. I made them a little larger than normal because I didn’t have a mini-muffin tin. They were made with my mother-in-law’s aluminum molds, which made them extra special. 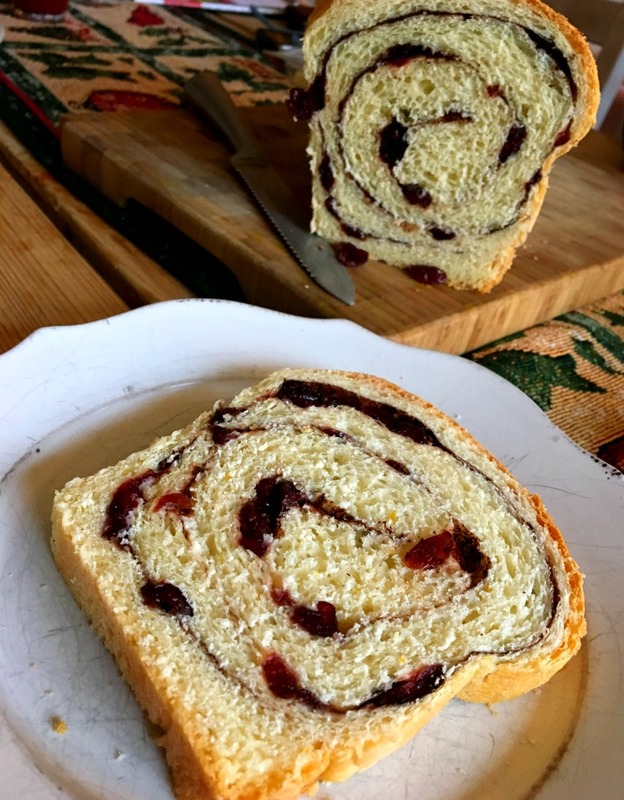 A cranberry, cinnamon & cocoa swirl bread. 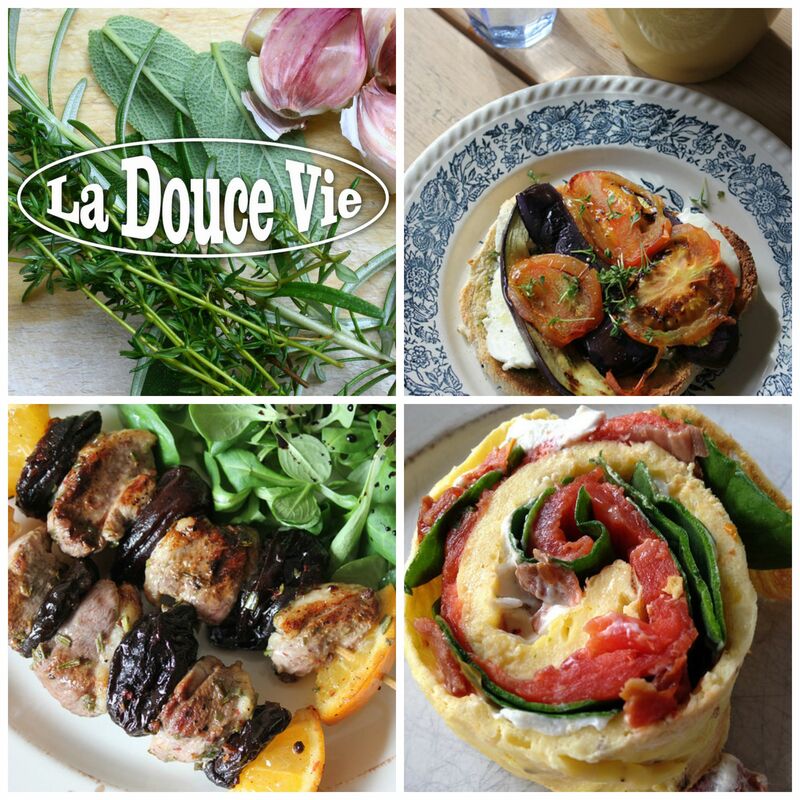 A Dorie Greenspan recipe which I slightly tweaked. The crumb is tender and very delicate. So good! Especially toasted and slathered with real butter! I think it would make good French toast, too. Perhaps I may tweak this even more in the future! 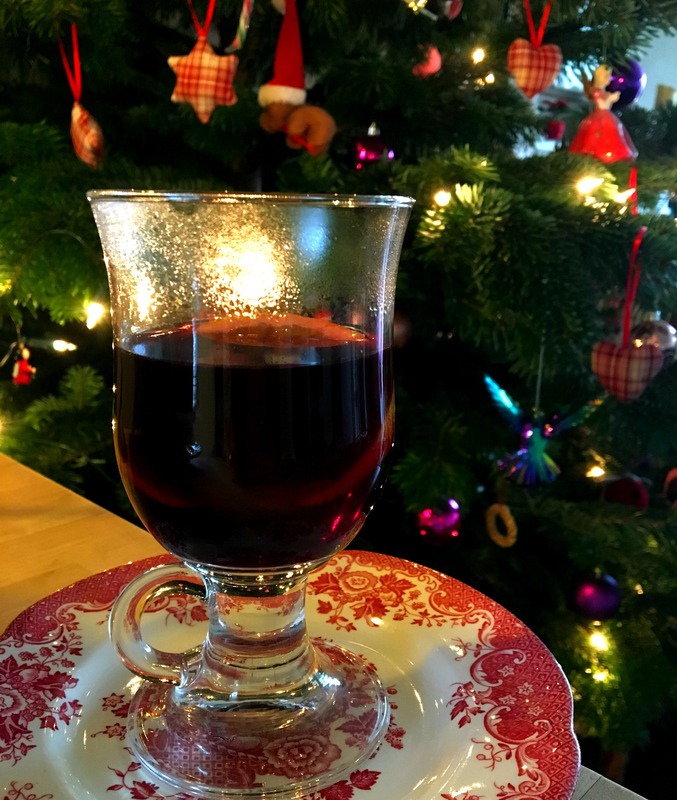 Vin chaud made with Cabernet Sauvignon, dark rum, orange peel and warm spices. Make sure to use good wine. Delicious! Lights… Camera… and back in Action! I’m feeling a little guilty. Guilty because there simply aren’t enough hours in a day to accomplish everything that needs to be accomplished, or everything that my heart desires. Nevermind the garden which is full of weeds, or the pantry which is a royal mess. Or even the bookshelves in my attic library which are now unceremoniously crammed with magazines instead of only books. It’s the fact that I do not have enough time to accomplish the things I really enjoy that sometimes gets to me. Like blogging more, accepting more press invites or making more YouTube videos. I know I shouldn’t be complaining. After all, a day doesn’t go by without me feeling incredibly grateful for being able to live my childhood dream — I am a writer! And not a starving one either! But sometimes — and that’s a reality everyone with their own company faces — things have to be put on hold. If a client calls with an assignment, I will always try to fit them into my schedule (even if that means working weekends). That’s basically what happened somewhere in the middle of June. Not one major client approached me, but at the same time, I also started working as a journalist for another magazine, and boy were the assignments just pouring in! I am SO incredibly glad that I managed two weeks in France! For a while, I thought I would barely have time to breathe! But what am I going on about, you ask? Well, my YouTube channel. After a long absence, I am ready to get back in front of the camera and bring you more delicious and easy recipes straight from my kitchen and heart! I did decide, however, to not only focus on French food, but to also include a wide variety of foods and kitchens. So expect everything from Latin American food (can’t forget my roots!) to lots of baked treats, quick snacks, weekday lunches, and foods to keep those kids of ours happy (and healthy)! I do hope you will join me and subscribe to my channel! See you there?? When the weather starts to get colder and the days shorter, there is one Dutch product, one delectable indulgence, that constantly preoccupies me. It may well be one of the few things I love about autumn and winter, and it is as much an iconic part of the country’s culinary fiber as stroopwafels (syrup-filled wafers), raw herring or chips with mayonnaise. Only it’s that much better, if you ask me. 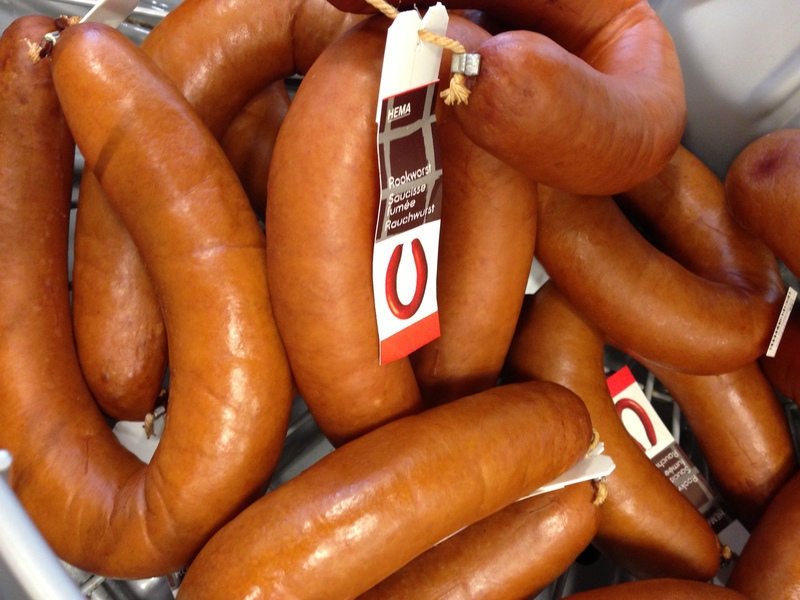 I am, of course, referring to Dutch rookworst. The thick, juicy and delicately spiced sausage always manages to tempt me and occasionally makes me forget any kind of dietary restraint.